The Sacramento Bee recently published an article about a condominium complex fire in Sacramento that resulted in the damage of multiple residents’ homes after the fire broke out in one of the units. The complex was saved due to the efforts of firefighters, but now a number of families are without a home until extensive repairs can be completed. Several units reportedly were damaged directly due to flames and other condominiums sustained smoke and water damage. Unfortunately, when a fire occurs in a multi-tenant building, the damage can be widespread. Even a relatively small fire that is extinguished quickly can allow smoke residues to infiltrate numerous other units causing damage. Smoke residues create odors and over time often cause corrosion, etching and discoloration on surfaces. The water used in fire suppression efforts can also directly damage building materials and belongings in nearby units. The moisture can quickly result in the growth of mold and indoor air quality (IAQ) issues if not thoroughly dried quickly. Even moisture trapped in a wall cavity or below a floor can support mold growth that is out-of-sight, but still causes issues. To help in these situations, LA Testing provides analytical services, sampling supplies and test kits to identify odors, smoke residues, mold, asbestos, lead and other indoor environmental quality (IEQ) concerns. They also offer moisture meters, infrared cameras and other instruments to detect water damage. 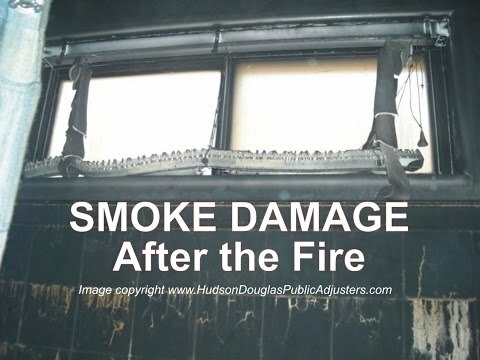 LA Testing has even sponsored an educational video about smoke damage that can be seen at: https://youtu.be/1Ei8z-uJTn0. 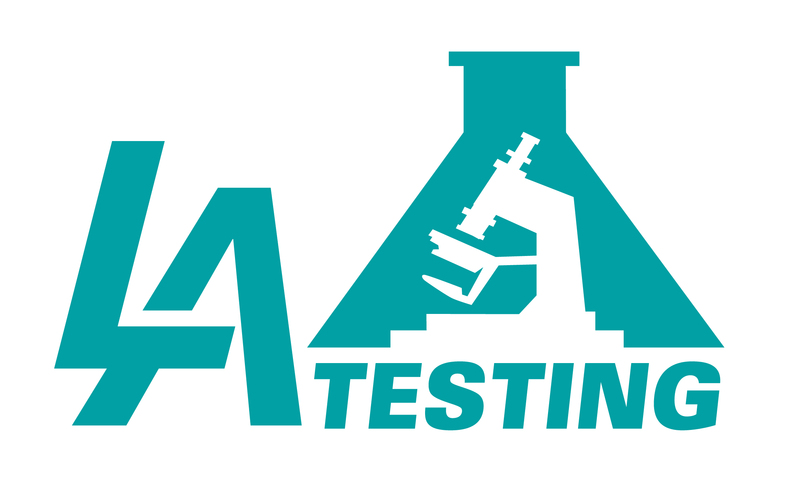 To learn more about testing a property for smoke and water damage, mold, asbestos, lead or other IAQ and environmental issues, please visit www.LATesting.com, email info@LATesting.com or call (800) 755-1794. For access and more information about IEQ test kits, visit www.EMSLTestKits.com.